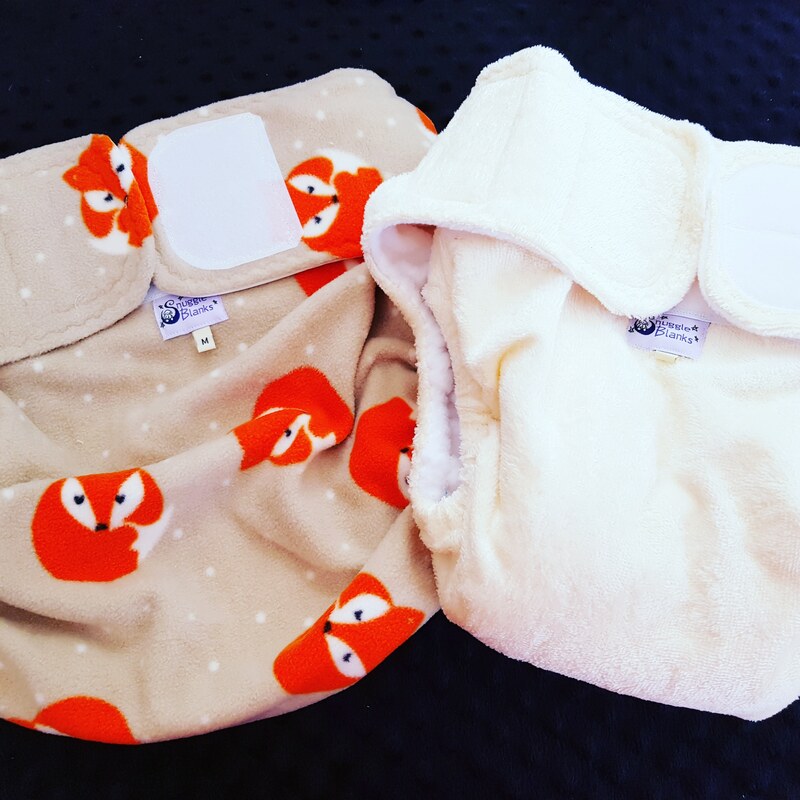 By switching to reusable swim nappies you could save 52 nappies from landfill per year, thats almost half an adult giraffe!! 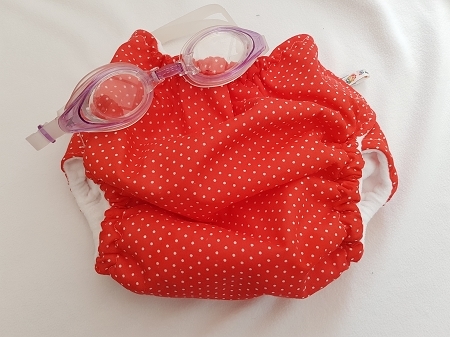 Reusable nappies for adults and children - which one do I need? Take a cheeky 10% off your order by entering HAPPY at our checkout! Magic or science? The wonders of fleece as a cloth nappy cover!